Is it camera for the moment or moment for the camera? In digital photography, the former idea subsists on camera quality, but also invariably does the latter. You have your quick Smartphone camera that may suffice your basic social sharing or ‘selfie’ needs, but can such camera necessarily deliver on crisp and controlled photography that is at par with digital cameras like point-and-shoot or its mighty elder the DSLR? Let’s compare the two, one feature at a time. Almost all smartphone cameras lack optical zoom lens feature, which most digital cameras even in lower price ranges do not. These phone cameras merely boast digital zoom functionality, which as we knowonly gets better at adding noise to photos with increased zoom. The importance of optical zoom lens is not only in the obvious ‘bringing distant objects nearer’ but also in changing relative subject sizes or distance compression. Bigger the size of the sensor, superior is the low light sensitivity. 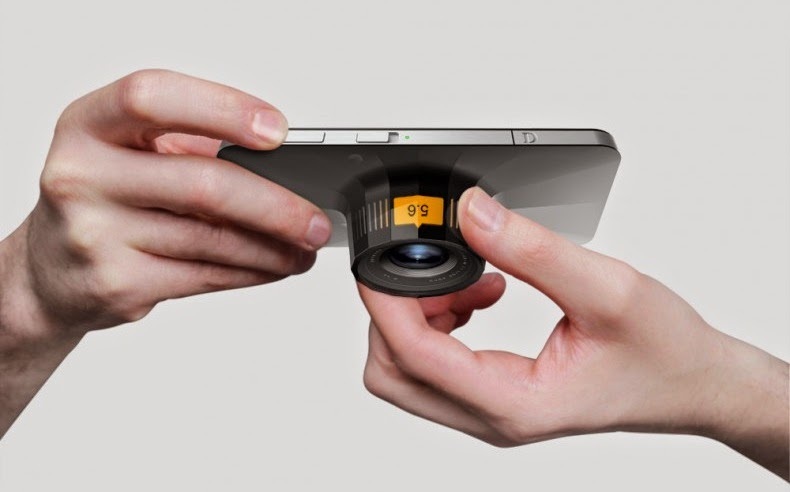 Unlike phone cameras, digital ones are equipped with larger sensors. An iPhone 5 camera uses a tiny 1/3.2-inch image sensor, HTC one a slightly larger 1/3-inch, while in comparison compact cameras like Canon IXUS 255 HS has a sensor sized 1/2.3-inch and more competent ones like Canon S110 and Nikon P7000 use a larger 1/1.7-inch. The larger size is a big plus for indoor scenes with low intensity lights and where use of flash is not required. Phones need to look the size of a phone, and therefore everything miniaturized or excluded as part of the compromise. Smartphone trades off for pocketability the precision of a digital camera by leaving out: dedicated camera buttons, dials, knobs and other such essential control configuration. We can say it’s easier to have a shutter release button that can pre-focus over and again until you get the required shot, than have a phone display where you merely hold and tap the screen – the result in the latter is the obvious lag and loss in image quality. It is also not difficult comprehending how size maintenance affects camera support features like flash and battery, which are more powerful, flexible and extensive in a digital camera than in a phone. Megapixels: Digital cameras can range from 2 to 36 MP while for a smartphone the range is usually 2 to 8 MP. Phone cameras with more megapixels are emerging but against physical qualities say oflens and sensor size of digital cameras, adding extra megapixels do not make much difference to photo quality. A manual ISO control found in digital cameras is important in limiting noise and grain in a picture. This sort of control is still in the emerging stage in a phone. Sharpness is the measure of accuracy in an image. Sharpness control is more elaborate in digital cameras than in phones. Sharpness is further reduced in case of phone cameras in low light circumstances because of small lenses and sensors. This setting allows in defining the accuracy of white, a feature that is still in a nascent stage in phone cameras. In digital cameras, the procedure for a white balance check and comparison is as simple as pointing the camera at a white wall or background. In summary, we have a camera phone that aces in portability as a smart ‘camera-phone’ gadget but which conspicuously lacks by extravagant margins – because of hardware minimization and budget compromises – in essential/core photography needs and functionalities that a digital camera delivers. Where in digital photography everybody has a different requirement of how their photos turn out, it’s not wrong to generalize smartphone camera to a more casual and quick form of photography. However if we were to realize a form of all-round photography including the casual and quick form, we will need to rely on professional digital cameras for all-round quality photographs. How you like the article please share it in the comments below.